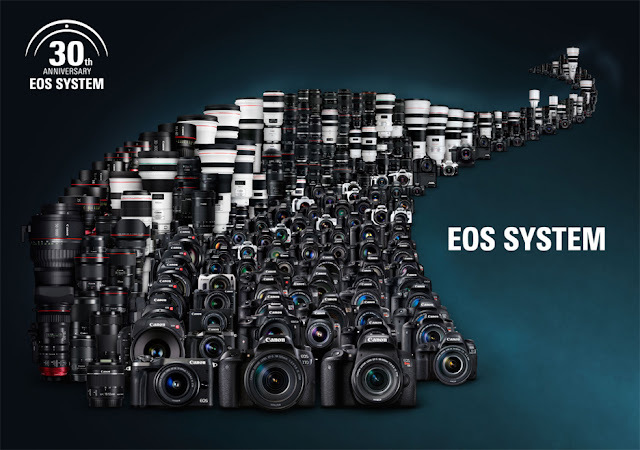 Thirty years of Canon EOS camera history in a short video clip. My readers know me as The Wildlife Ho-tographer. I have been using Canon equipment for over a quarter of a century. 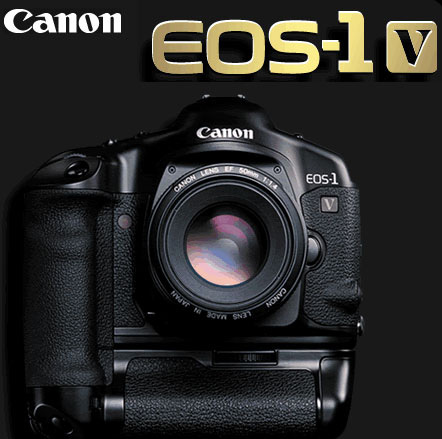 Over the years, I have migrated from film to digital cameras but still kept my EOS-1 V, the state-of-the-art Canon film camera announced back in 2000. The above video is a trip down memory lane for Canon owners. Through the decades, I have owned many Canon cameras. My first pro body was the EOS-1 in 1989. Then I bought the first Canon digital camera, the D30 in 2000 and the first 'affordable' full frame digital camera, the EOS-5D in 2005.